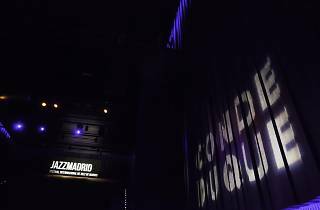 This autumn, Spain's capital city welcomes the third edition of JazzMadrid, which has become one of the best jazz festivals in Europe. 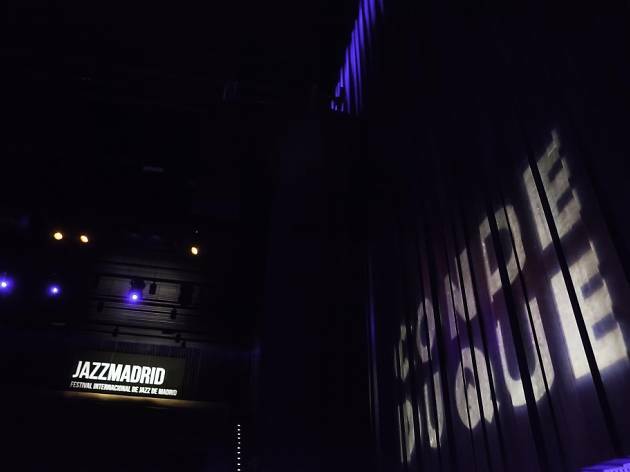 As has become customary, the main stage is at Conde Duque, and other venues include the Fernán Gómez Centro Cultural de la Villa theatre. New this year is a solid programme of blues, as it's such a complement to jazz, as well as performances by young jazz musicians and more women, showing how the festival is evolving since its first year. With more than six hours a day of jazz, the 2016 festival features some 100 concerts as well as a variety of parallel activities, including talks, conferences, films, exhibitions and more. And of course the line-up that makes the festival so attractive includes international highlights such as Dave Holland, Madeleine Peyroux, Charles Lloyd and Stanley Clarke, while the Spanish scene brings you Javier Colina, Pablo Martín Caminero, Marta Sánchez and Giulia Valle, among others. Have a look at the full programme and set some dates in your calendar!